Learning outcomes should build on one another. The learning outcomes you set for a particular session should contribute to the development of the course or unit outcomes, which build toward macro level program and university-wide learning outcomes. Each of these learning outcomes should work in concert with one another, building towards the same set of goals, although individual outcomes will vary in specificity. 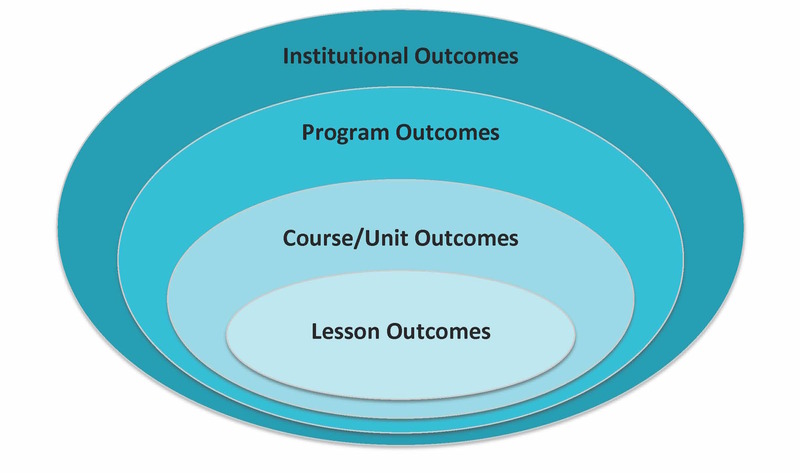 Not every lesson, course, or unit outcome will address every program or institutional outcome. However, to build consensus among student learning, it is important that members of these large educational communities agree on learning outcomes. Quick overview of writing learning outcomes, including approaches for subject-specific outcomes. 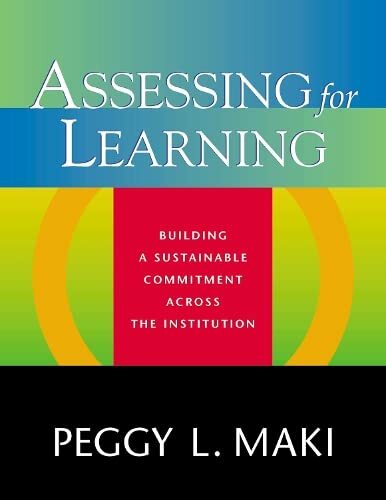 Provides an overview of how to think about, map, and assess student learning in individual disciplines.